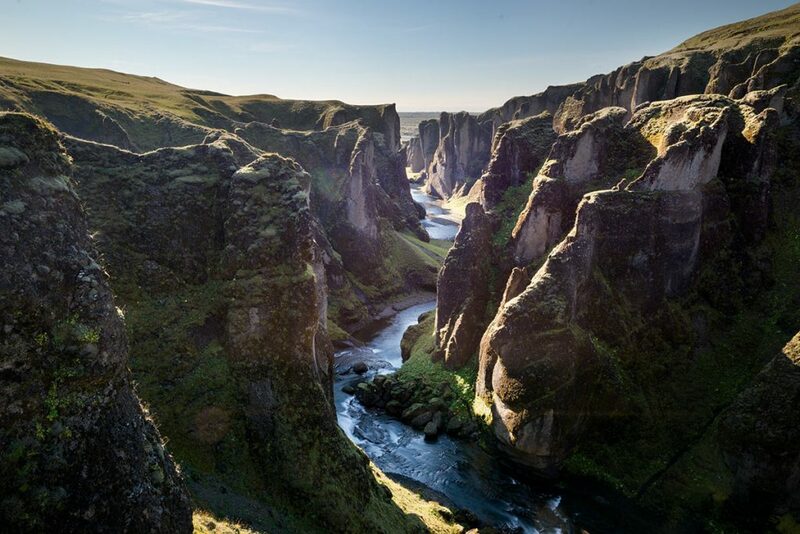 According to Icelanders, this is the most beautiful canyon in the world. Fjaðrárgljúfur – nice to meet you! 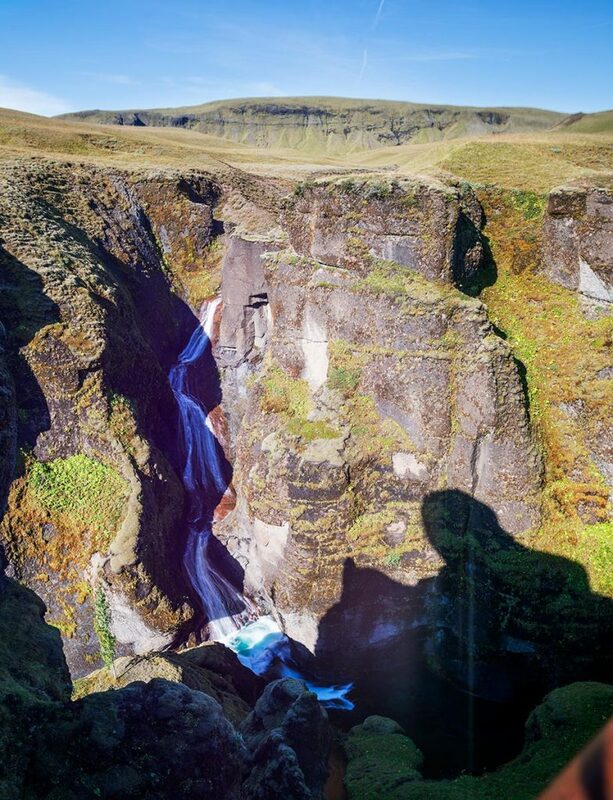 Fjaðrárgljúfur canyon is situated 6 kilometers (4 miles) west of Kirkjubæjarklaustur. There is a turnoff from the Ring Road here (GPS: 63.762775, -18.118655) to the local communication. Go straight for about 2 kilometers until you reach the parking lot, from there in it is just literally few meters (yards) on walk. 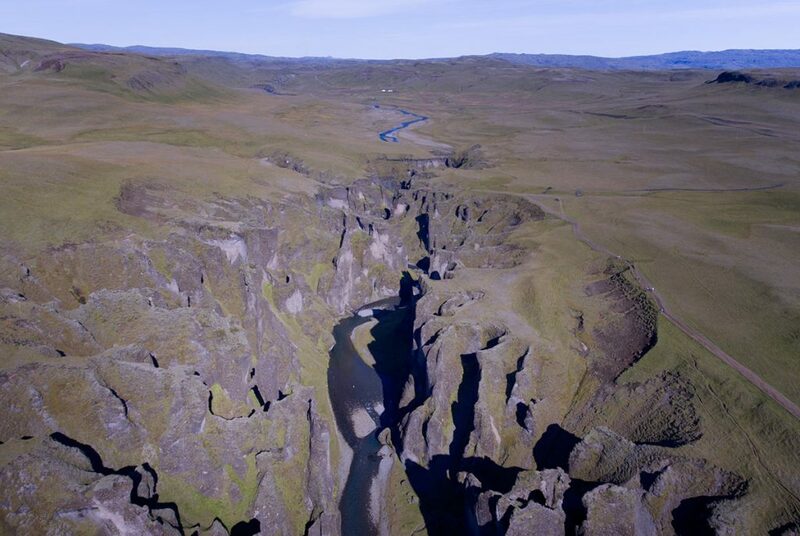 GPS coordinates of the Fjaðrárgljúfur canyon: 63.772244, -18.173928 Take me there!